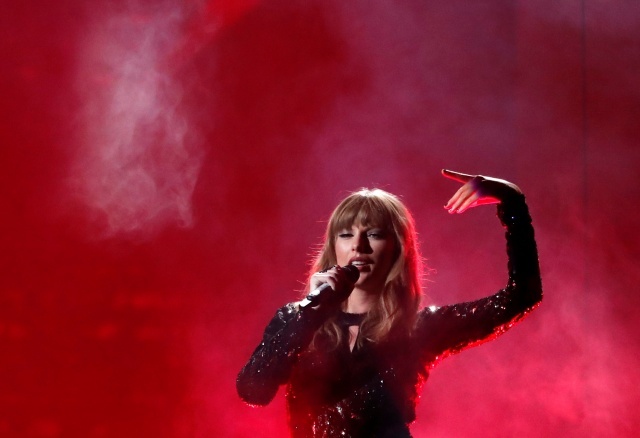 Swift’s enormous reach – a best-selling album and tour as well as 112 million Instagram followers – underscores the way celebrities can leverage their online presence. Grammy winner Rihanna in an Instagram post urged fans to register to vote on Tuesday – the last day in 14 states for citizens to do so. Politics can be dicey for artists such as Swift with roots – and fans – in country music, the dominant genre of red state America.